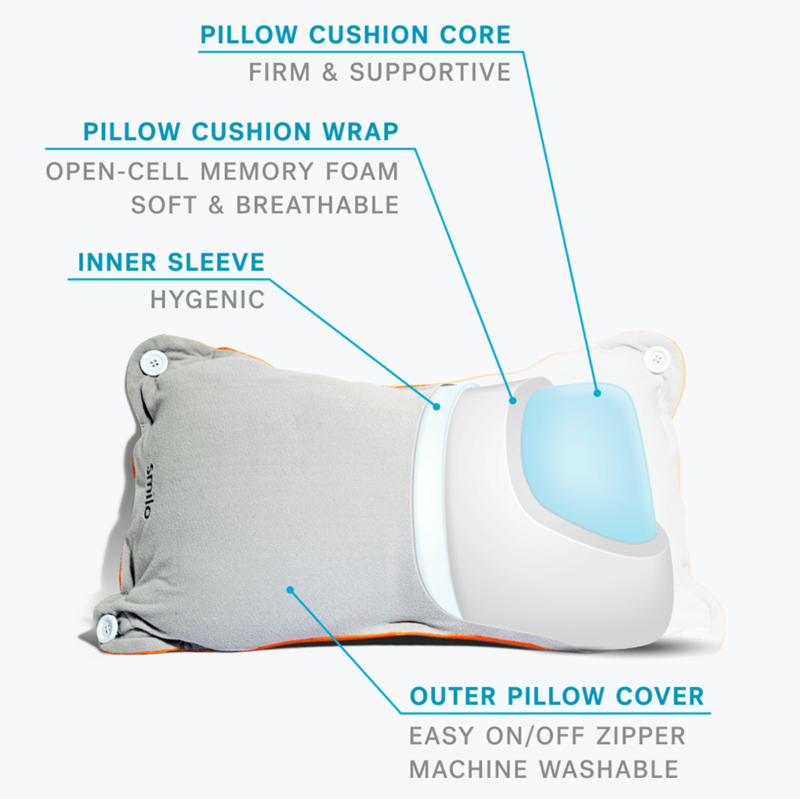 Developed with a leading chiropractor, the Monarch Pillow can fold and hold over 30 different shapes. Get creative for the perfect fit. One-size-fits-all doesn't work when it comes to your comfort. 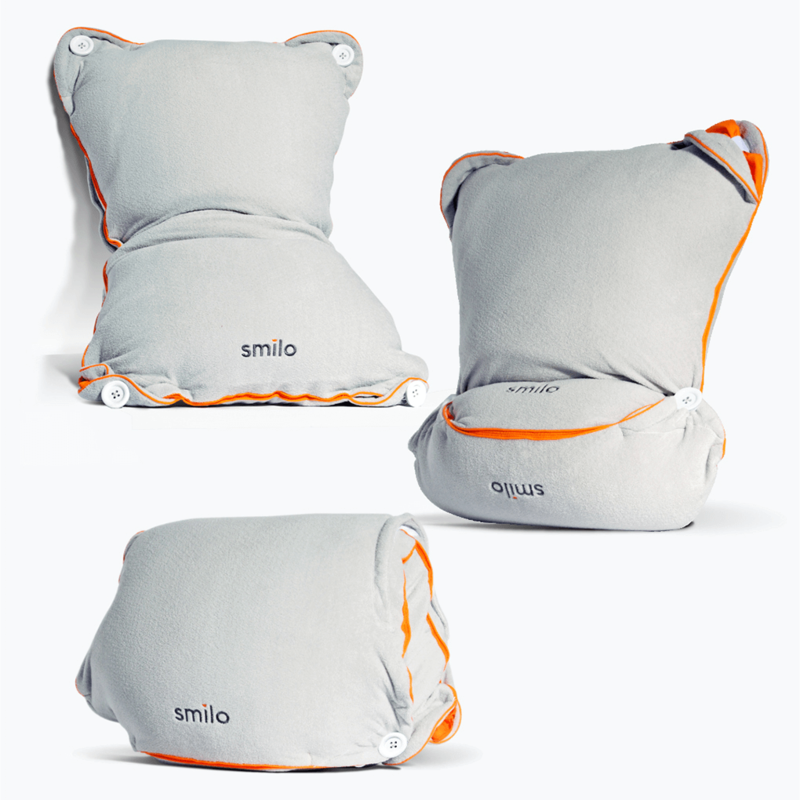 Our patented folding pillow sports over 30 positions to adapt to the unique contours of your body. Fold and flex the pillow to get it just right, then use the heavy-duty button closures to hold that shape. It's easy to change positions for different stages and body types. 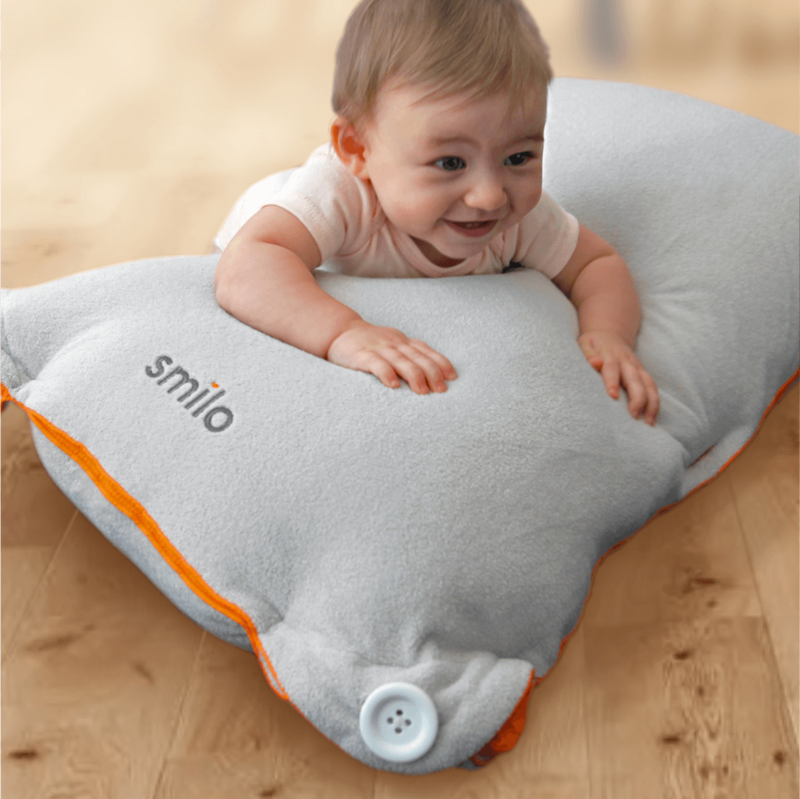 Sturdy button closures and a flexible design allow the Monarch Pillow to fold and hold over 30 different shapes. Designed with four large buttons, eight corner closures and two middle closures, our pillow folds securely for any position you may need. A flexible design delivers a one-product solution to keep you comfortable from pregnancy to nursing to tummy time and beyond. The Monarch Pillow is designed to conform to your comfort needs. Find the right position to help you sleep, nurse and relax.